The fountains around the world are a common sight in parks and squares, forming an integral part of the surrounding area. 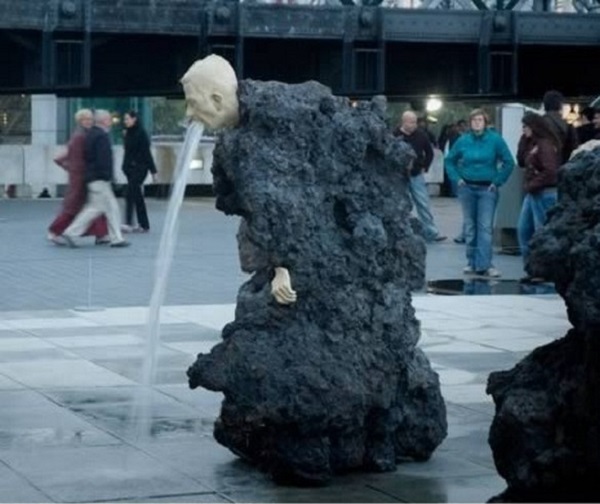 From simple, trough with several jets of water around, artists often choose strange sculptures and objects that they transform into impressive fountains and impressed with both the shape and the materials used by artists during construction. 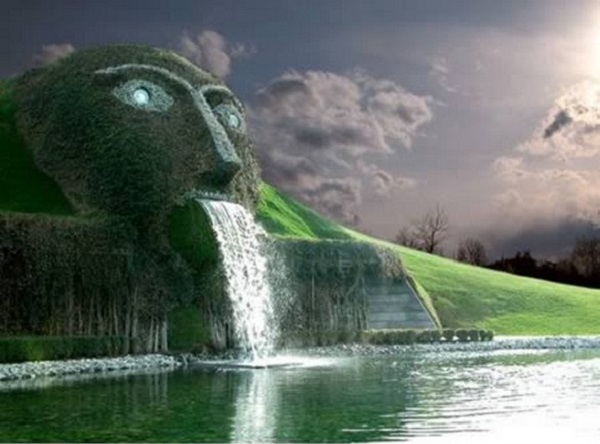 In the company of Swarovski in Austria technicians created an impressive fountain with crystals Swarovski, fully integrated into the lush landscape. His sculptures Klaus Weber in south London depict human figures in stone where clearly remain only hands and face. From the mouth of the people runs water with pressure, which is indeed recycled. 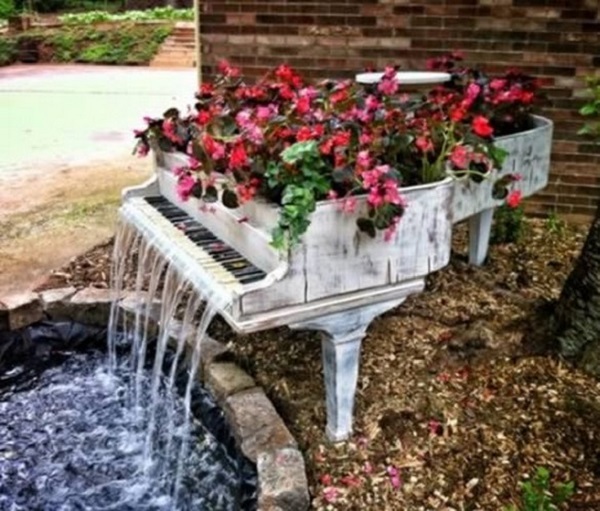 Fountain/piano, creating a piano dealer from Atlanta, who found an imaginative way to reuse an old piano. 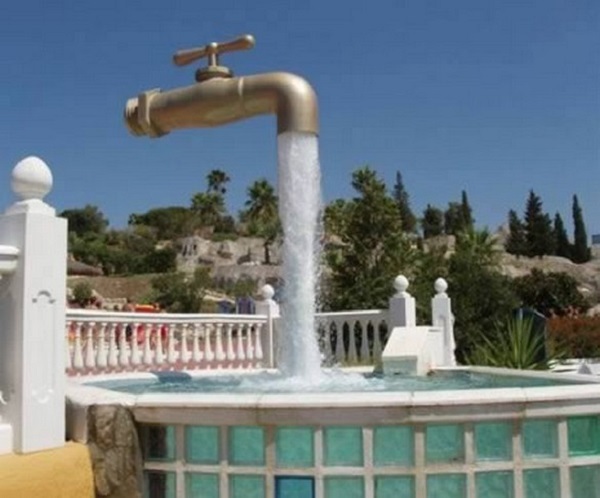 It might seem like magic, but the fountain you see hovering is nothing other than a spectacular fountain located in Spain, whose creators managed to artfully cover the pipes in transparent material so as to create the illusion that the viewer is tap standing in the air!